ChloeNoel Blade Blankies Figure Skating Soakers are soft blade covers with extra stuffing for blade protection. The inside is lined with cotton material to prevent rust. 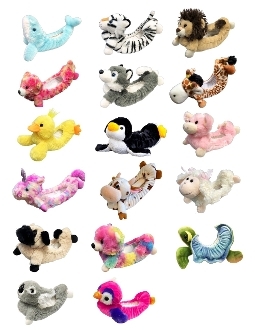 Blade Blankies are available in various animal styles and colors. Makes a great birthday or holiday gift for your skater!